Absolute impeccable updated Home that shows True Pride of Ownership! 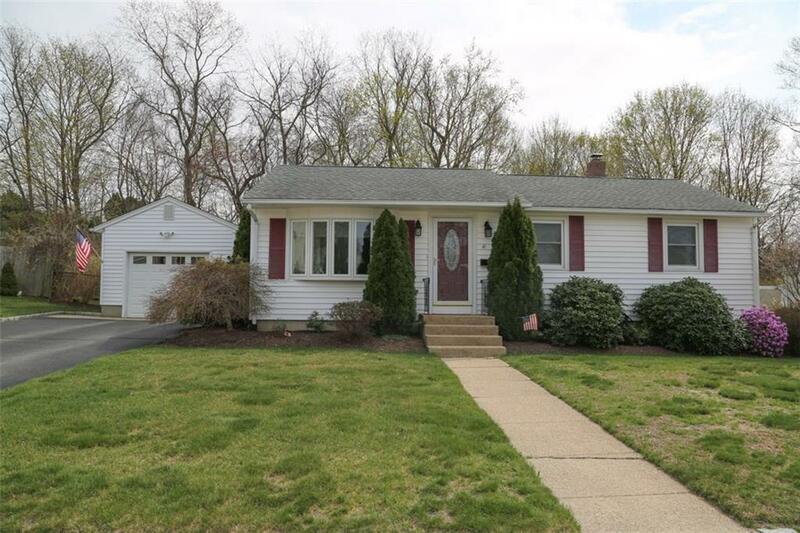 New granite kitchen, gleaming hardwoods, sparkling updated bath. Just need to move your furniture in. Close to all conveniences of Rt. 3, I95 & shopping.